Tell us a few words about yourself. 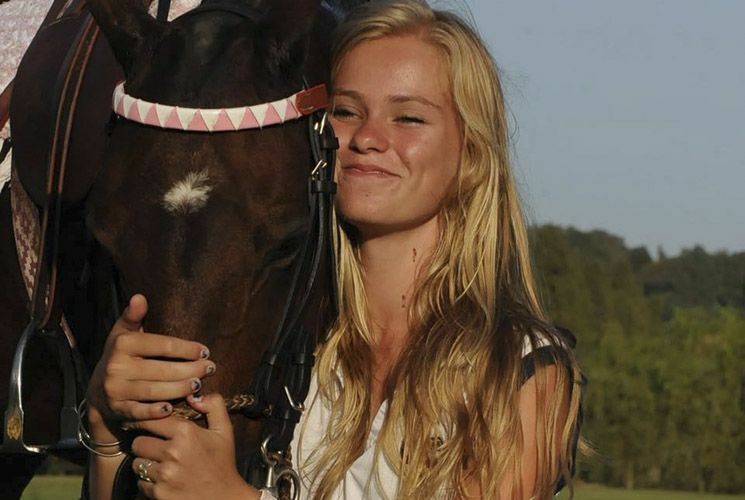 A mother and a daughter, you both have a passion for polo. How and when did it start? 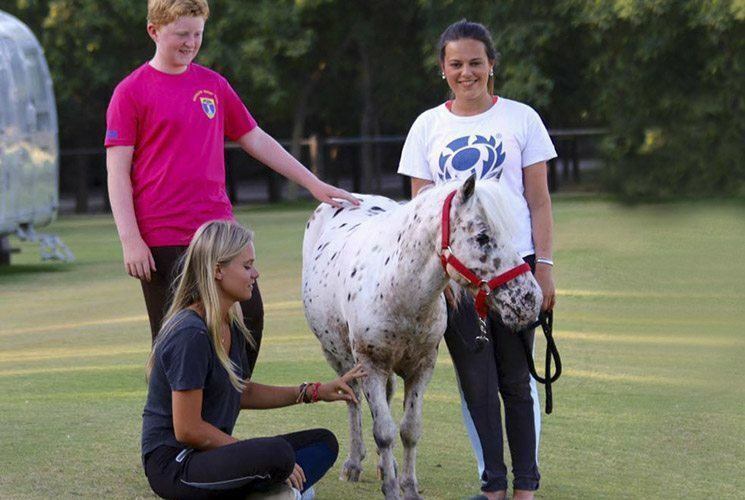 K- Polo and horses have always been something I have loved and taken an interest in as well as having been brought up around it ever since I can remember. 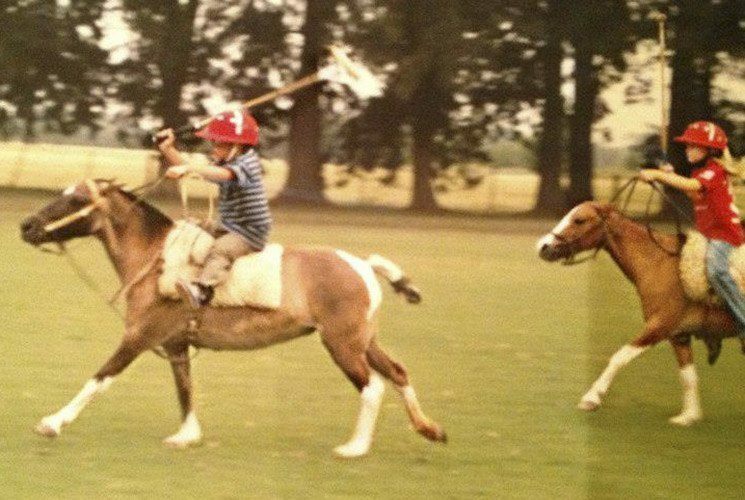 I started to learn to stick and ball when I was 6 years old outside my house in Argentina, which was probably where it all began. 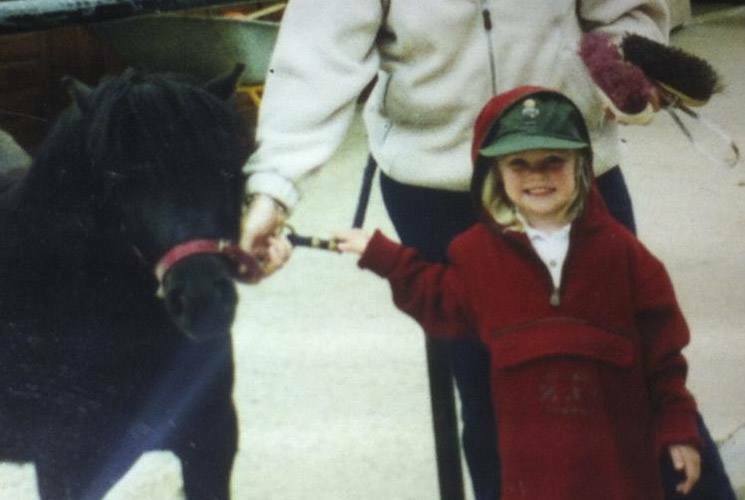 Not long after, I got my first polo pony “MacDonald” who was named by my parents shortly after a 6 hour car journey where I had decided to repetitively sing “old MacDonald had a farm” the entire way to pick the pony up. 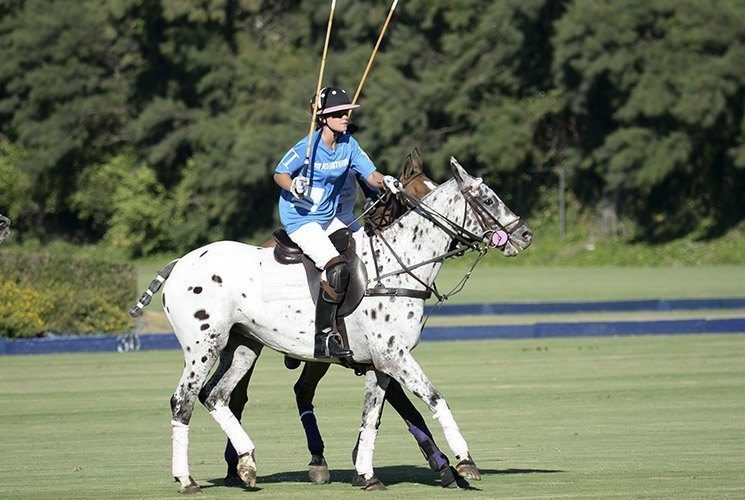 Both your parents play polo. Tell us briefly about them. 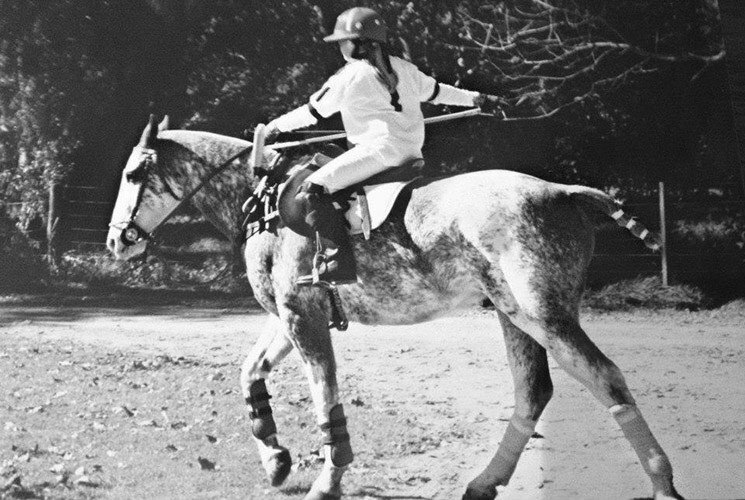 K- My parents started playing polo a long time before I did and have played in England, Ireland, Argentina, Spain, Pakistan and Uruguay. 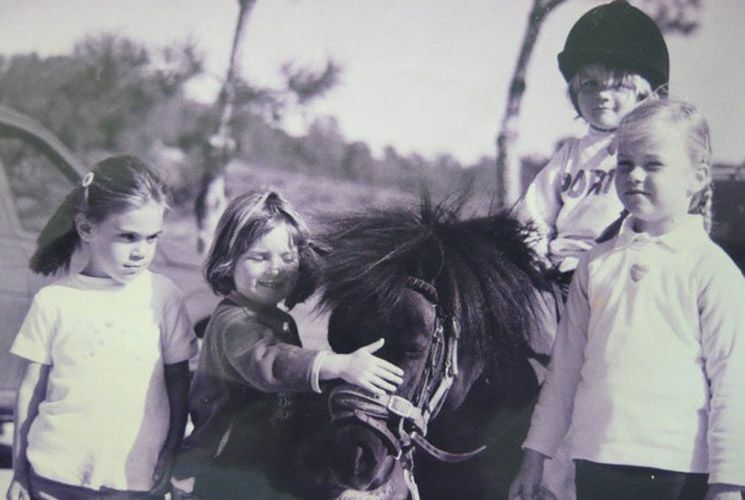 My mum has always been around horses all her life and started riding when she was a child which lead onto dressage, eventing, hunting and then polo. 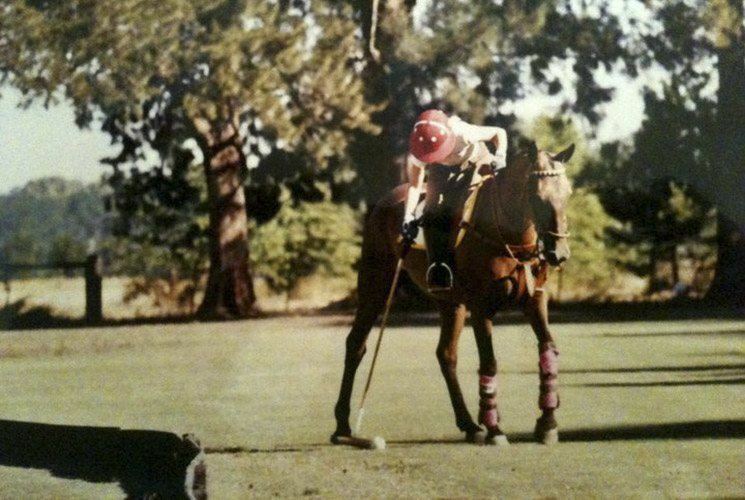 Both my parents had been riding before they started playing polo which probably made it faster for them to learn to play. 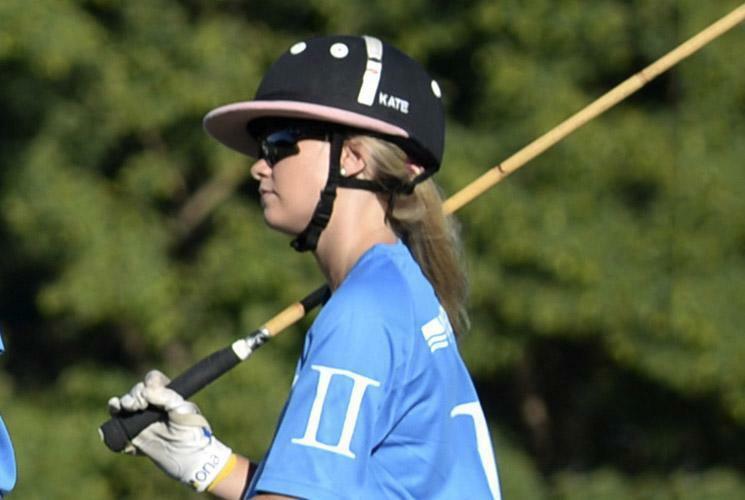 Do you have a family polo team? What tournaments do you usually participate in? 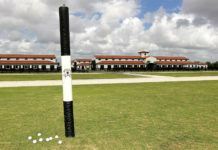 K- We don’t have a family polo team but my parents both played a lot of polo together in the past as well against each other! There have been a few tournaments where we have all played together which has been good fun and very funny… just not particularly successful! 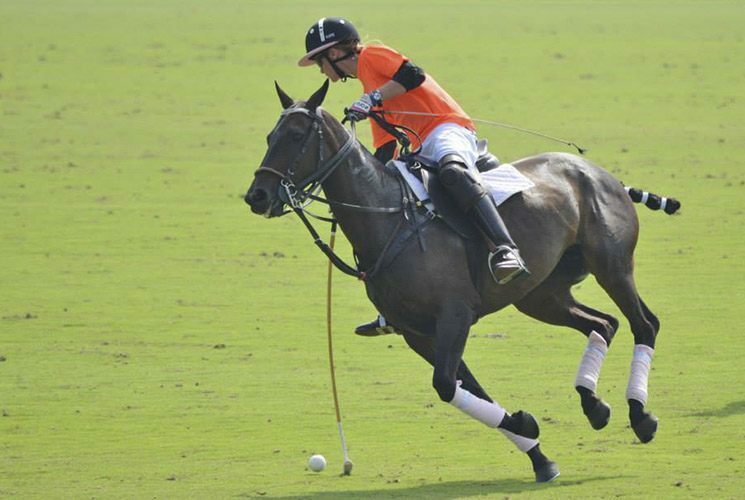 Was it difficult to start learning playing polo or was it challenging for you? 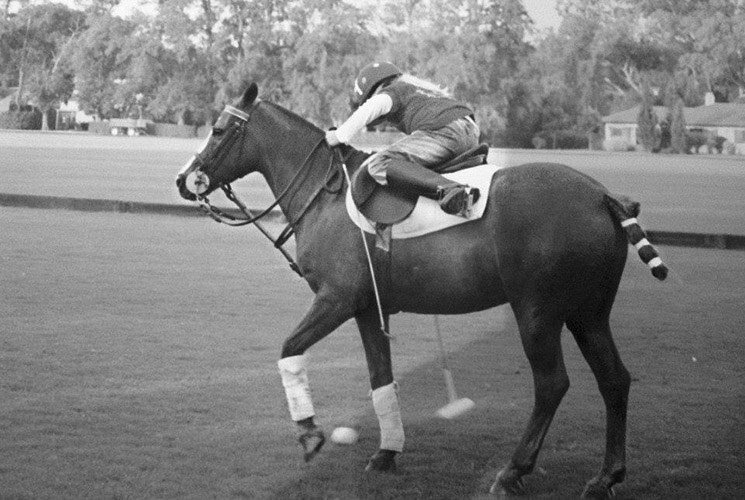 K- I started to play polo at quite a young age so I don’t really remember very much of it but most likely it would have been challenging for me as it was very different to the riding I had done before. 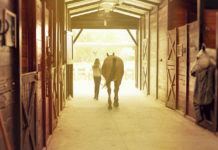 I definitely had a lot of help throughout and had very safe and easy ponies to learn on which definitely helped! 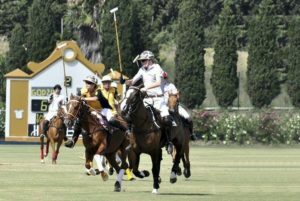 K- My first proper tournament was probably Timmy Van De Brand’s tournament which was held in Ayala Polo club. It was really great to be able to play among people of the same level and age. It was definitely and still remains a very enjoyable tournament to play in! I can’t remember how old I was when I first played in i it, but I think I was 10! Who helped you at the first steps? Who inspired you? K- Silvestre Garros has definitely helped me the most when I was starting to play; he still does. As I was growing up I spent a lot of time learning to play at the same time as his children Mili and Sil, which was really great being able to learn among other people. It was a lot of fun! Both my parents were always there to help me when I was learning. I would say that both my parents were my inspiration as I wouldn’t have wanted to play, nor would I have had the chance, if it had not been for them! Kate, where were you born? How old are you? What would you like to be in the future? 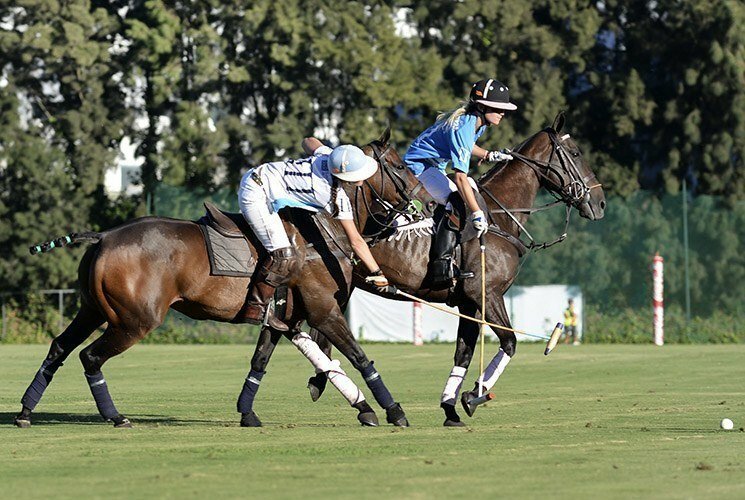 Whilst at university, do you have the opportunity to play polo? K- I was born in Ireland, Dublin and I am 18. 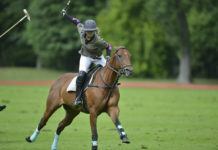 I am still unsure of what I would like to do as a future profession but I am currently at the University of Glasgow in Scotland.I have played a bit of arena polo in Scotland but I have found that the weather makes it very difficult to play! There are some university polo teams in Scotland but there isn’t currently one at my University. Do you travel a lot? Where would you like the most and why? 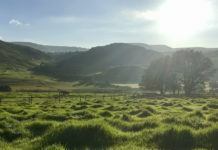 K- My parents travel back and forth to Argentina and Spain every year; I used to go with them but now I am at university, it makes it more difficult. 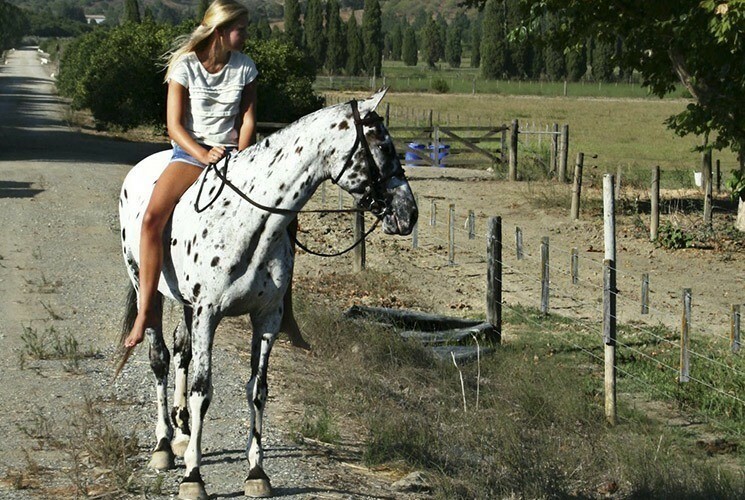 I think I probably like Spain the most because I have my favorite horses here. I love being able to go to the beach and I also don’t have to travel as far! 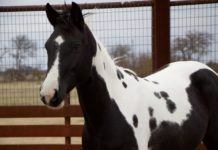 How many horses do you have, where are they? Who takes care of them? K- In Spain at the moment we have about 14 horses and in Argentina we have quite a lot more as my dad has started to breed them, so I’m not entirely sure how many. 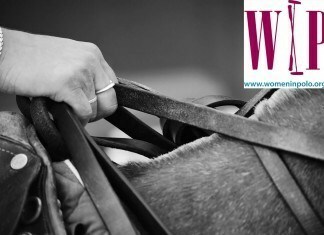 We have our horses in La Capilla and have grooms all year round to look after them and ensure they are okay when they are out in the field and we are not there. 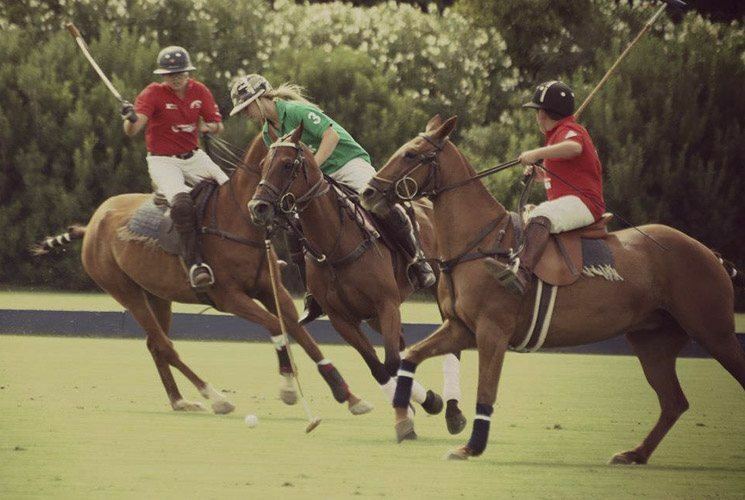 Do you think polo is a sport? 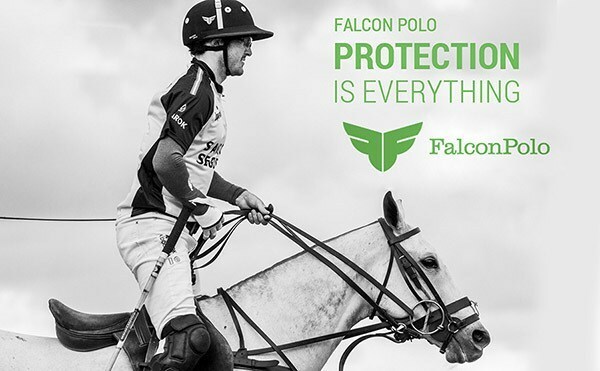 Is polo a team sport or every player plays for himself? 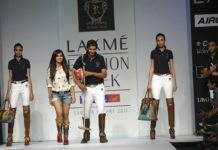 K- Yes I think polo is definitely a team sport. I think this is one of the best things about the sport, you are able to compete in a team with other people and work together. I much prefer it to other sports I have played where you playing and competing on your own. 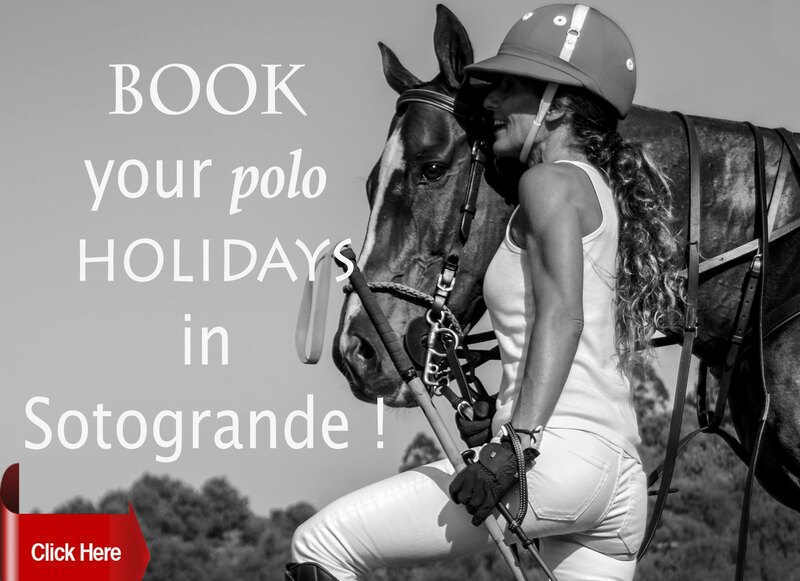 What polo plans do you have for 2016? 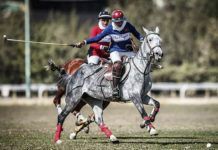 K- Going to Argentina to see our young horses that I haven’t yet seen and getting to watch them play and hopefully getting to see my dad playing again in the medium goal next summer!